Hamamatsu Festival held in holidays in May. They fly kites high to celebrate one's first children. 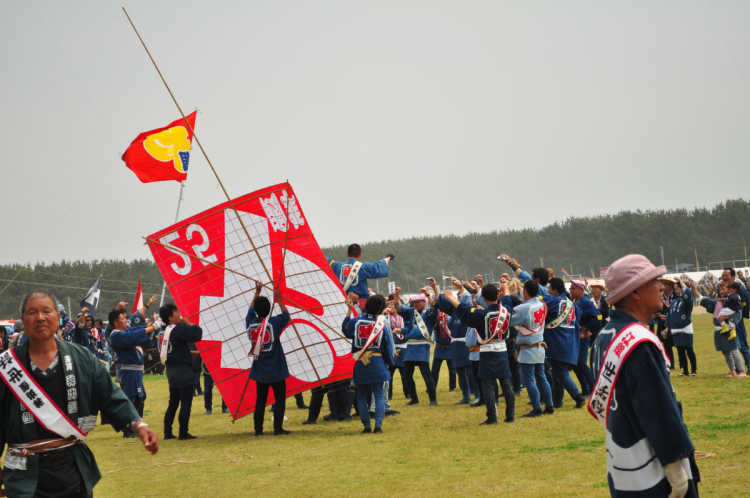 At the last day, they battle to cut the strings of kites, and it's very powerful. Fluttering kites in the sky are colorful and very beautiful.